The blockchain is a technology reverberating around the world in the recent times. And it’s been the complex subject as well as complexity solving subject. So, all eyes are looking at this gripping technology that might solve most of the demerits. Let us understand, what exactly it is? There was a person named ABC and he wants to transact money online to person XYZ. To do this transaction, ABC should use a third-party application that will transact money to XYZ. This process clearly shows a vulnerability, that ABC and XYZ should depend on third-party. So, your security is obviously in the hands of another person. In such Scenario, we – the users need an efficient, effective, secure, independent, and smart system that can solve complex problems. And most importantly it should be trustworthy and honest. Therefore, Bitcoin – the cryptocurrency has brought the concept of Blockchain.Surprisingly, now it is the trending technology that can solve the intricacy facing by users in different sectors. Let’s understand ‘What is blockchain?’ in a simple way. Collection of blocks which represents in chain order, each block is represented as a ledger that records the time-stamped transactions. 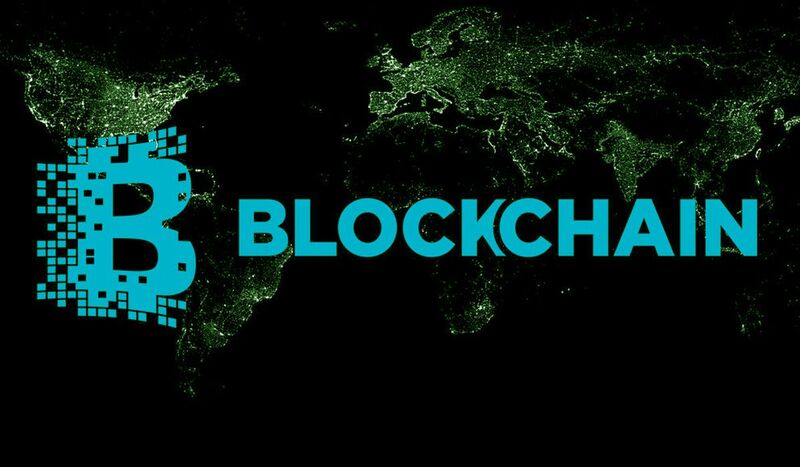 Each individual block of blockchain is stamped with a ‘hash’ which is a unique identifier of the block.In the process of chaining, the blocks also consist of ‘hash’ of the previous block. The transactions occurred and recorded on the blockchain is public and open to every participant of the blockchain. The blockchain is like an open-platform, where a lot of applications can be built.Not only for processing bitcoins, it also applies to every complex problem in different industries like trade, health and so forth. The blockchain is most secured and authentic technology, that the transactions recorded on the blocks cannot be altered.Therefore, the transactions are immutable. Read: What is Bitcoin and Bitcoin Mining? How Does it Work? The blockchain is very much secure than you think, due to using double-hashing, no one can include blocks in the middle of the chain.As Blockchain is open to every participant, there is no modification of blocks encouraged without any consent from all members of the chain. Every doing of you in the chain is represented openly if you want to alter something in the transaction, then every participant should be accepted the alteration of the transaction. This property of the blockchain really helps the application in many ways. Most of the time transactions create unnecessary confusion, but with the help of transparency, it can be eliminated. There is no chance of fraud and flaw occurs because transparency opens everything to everyone. BC is trust-worthy and also known as an honest chain. Being transparent and secure – automatically the trust on the system spikes in the psyche of users. There is also no issues regarding privacy of the netizens. The transactions are efficient and effective. Not only effs but also accurate and swift.This feature makes another step forward in the implementation of a chain. It also includes various smart add-ons as well as techs like AI and IOT. However, it might boost the blockchain to rule the coming years in the world. Coming to end of this article, it has been the introduction and advantages of Blockchain.Although, the features, properties, merits, and so forth guarantees the future of tech is around the blockchain.We will still dive deeper on blockchain in upcoming articles.Stay tuned!